WhatsApp has decided to end support for certain smartphones after December 31, 2018. The news comes as a shock to many in India who are still using older smartphones. WhatsApp has said that it will no longer invest in developing its services for smartphones that run older Android versions. Facebook owned WhatsApp is a popular messaging platform that has over a billion active users. The platform is especially popular in India and gets a lot of traffic during big events and festivals. The news that it won't work will surprise many at a time when people will be looking to send New Year wishes to their near and dear ones. 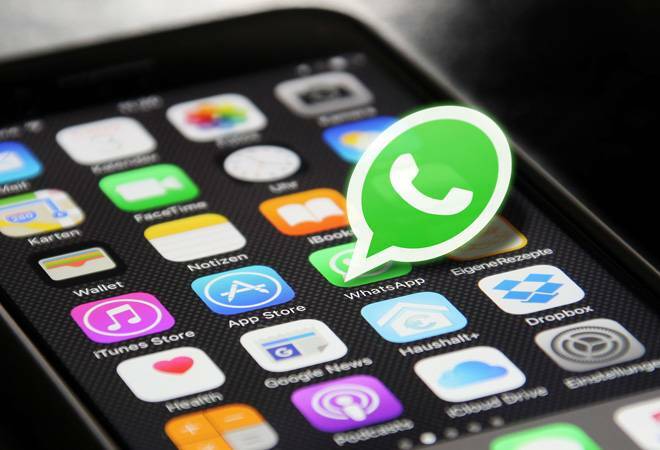 WhatsApp has been adding new features regularly and some of these features require powerful phones and new Android versions to function properly. Features like playing videos directly inside the chat window are resource heavy and require phones with enough RAM and newer OS to run. WhatsApp says that some of the phones won't be able to support the feature that it plans to bring in future and that is why it is ending the support for them. "We'll no longer actively develop for these operating systems; some features might stop functioning at any time. If you currently use an older operating system, we recommend upgrading to a newer version...," WhatsApp said on its support page. WhatsApp has listed the devices that will be affected by the company's move to end its support. Many of the phones listed have already stopped supporting the app. Few others will lose the support post 31st December. Nokia S40. S40 was last used in Nokia 515 in 2013. WhatsApp will also stop working on the following phones from February 1, 2020. WhatsApp has already stopped supporting Android versions older than 2.3.3 and all the devices that run on it. Windows Phone 8, iPhone 3GS/iOS 6 and BlackBerry OS and BlackBerry 10 are already not supported.